This show sees local and upcoming singers and songwriters shoulder to shoulder with nationally and internationally known performers as well as a reunion of local legends. 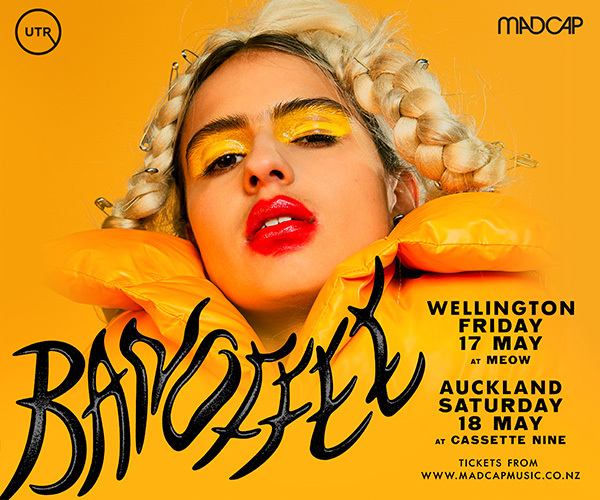 This Show will be the first in a series under the banner ‘How Can I keep From Singing?’. 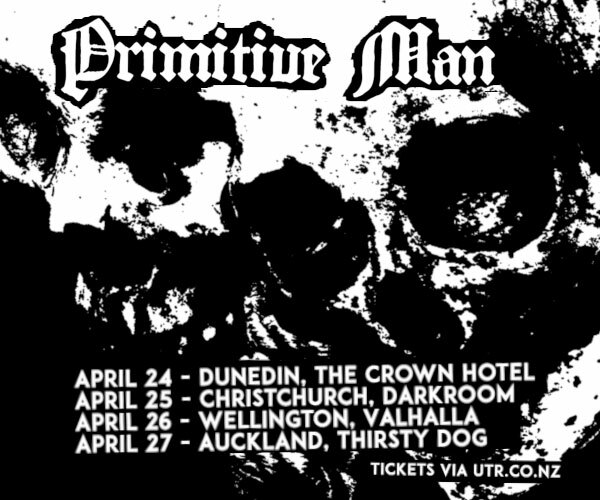 These shows will take place over the next few months in chch and will feature local and national acts. All shows will have a fundraising component. The best tool is the one you already know how to use. 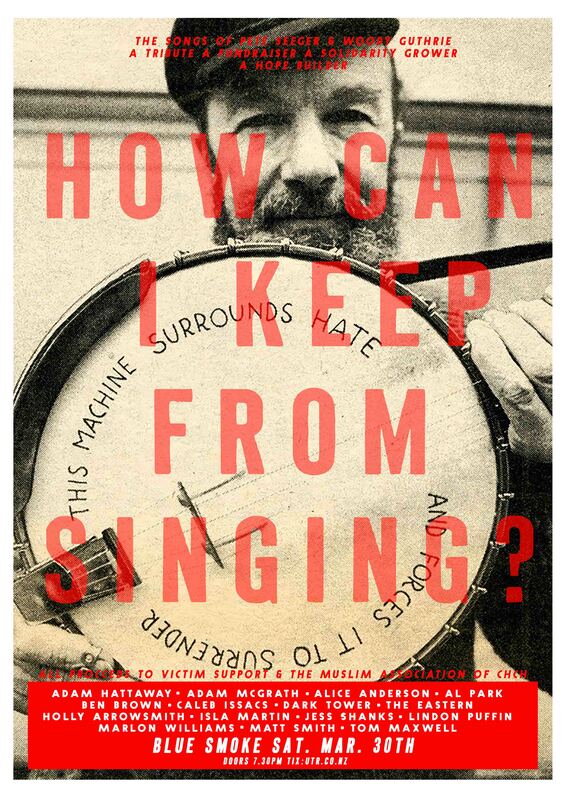 Pete Seeger said How can I keep from singing?. Woody Guthrie said This machine kills fascists. Chuck D Said If you ain't in the battle, don't comment on the war. Builders build, singers sing, translators translate, bakers bake, sewers sew, writers write...you get it...and you've got it, right now whatever it is you've got it, whatever it is its necessary and important. You can't do anything? not true, your built with love, go get loving. It's degrees upon degrees and shoulders upon shoulders. We’re singers, that means we have to sing. We join in solidarity to offer an excuse for anyone to join us in song and story but most importantly togetherness. A push against despair, we want you to push with us and hopefully in the process we can raise a little money. This spirit is tempered by the times and the events of the 15th, thus we choose to offer the songs of Pete Seeger and Woody Guthrie, rather than our own, because those songs speak to our highest ideals, our deepest truths and the idea that from the smallest to the biggest we are all important, equal and bound together.